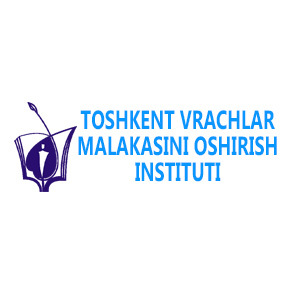 ﻿ Partnership – Казахстанский Медицинский Университет "ВШОЗ"
In 1999, in accordance with the intergovernmental agreement between the United States and the Republic of Kazakhstan, with the financial support of United States Agency for International Development (USAID) and American International Health Alliance (AIHA) a three-year partnership between Virginia Commonwealth University (VCU) and Kazakhstan’s School of Public Health (KSPH) entered into force. 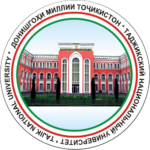 Within the framework of the partnership, professors of Virginia Commonwealth University (USA) organized and conducted a series of two week seminars for faculty of Kazakhstan’s School of Public Health on such topics as Health Management and Policy, Economics and Financial Management Health Promotion and Disease Prevention, Decision Making and Strategic Planning, Epidemiology and Statistics. The priority areas of cooperation were departments of “Health care policy and management”, “Hygiene and epidemiology”. The long-term Master programs of Public Health were developed in accordance with recommendations of colleagues from Virginia Commonwealth University. 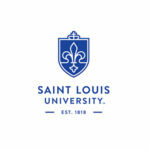 In addition, University stuff got acquainted with distance learning programs. 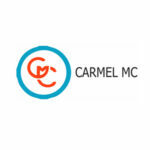 Employees of chairs “Health Policy and Management”, “Health Economics” developed distance learning modules “Management in Health Care”, “Economics and Financial Management”. The results of long-term cooperation with Virginia Commonwealth University were not only improvement of educational programs, educational process, but also creation of Resource Center with 3 computer classes, a local network and Internet access, and also providing KSPH with the latest literature on various aspects of public health. 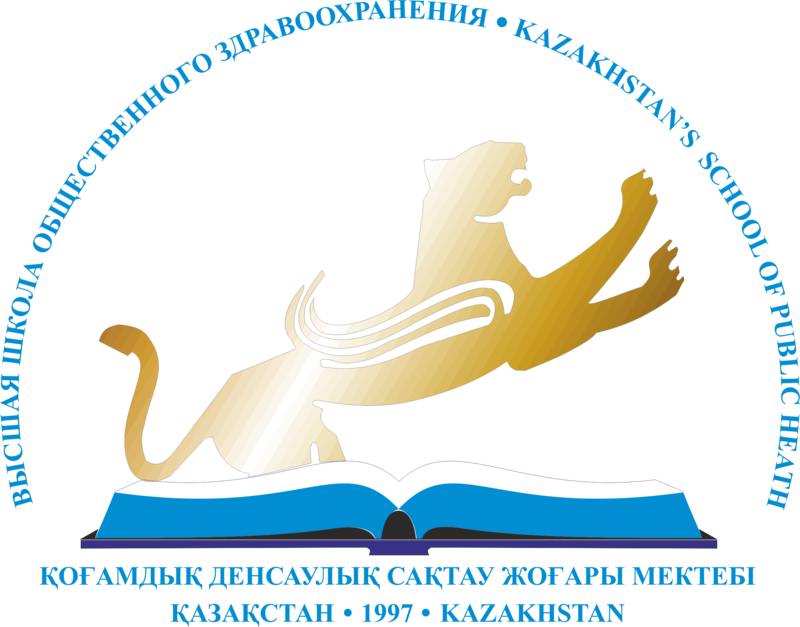 During 2000-2003, short-term seminars on Health Management and Economics, Health Promotion, Epidemiology and Statistics, Environment, Rational Pharmacology, Evidence-Based Medicine, for teachers of family medicine from universities of Kazakhstan and countries of Central Asia are held by lecturers from Great Britain, as well as with the participation of the faculty of Kazakhstan’s School of Public Health. In 2000, a cooperation agreement signed between KSPH and The British Council. The aim of the cooperation was to organize and conduct short-term seminars on management, economics, epidemiology in healthcare, in order to strengthen and develop primary health care. 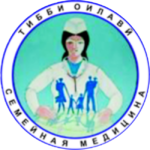 In 2002, KSPH acquired a new partner – Soros Foundation-Kazakhstan (SFK), which provides grants for the formation of the teaching corps and the improvement of curriculum in disciplines of “Health promotion” and “Health economics” this cooperation consists in development, improvement and implementation of educational programs and scientific research in these areas. From 2002 till 2003 on the basis of the KSPH, the project of the European bureau of the World Health Organization “Public Health Initiative in the field of food safety for Central Asian countries” was implemented. The project consisted of five seminars on topics such as “Food Legislation”, “Microbiology”, “Epidemiology of foodborne diseases”, “Chemical Pollution of Food”, “Hazard analysis and critical control points” for public health specialists, and staff from Ministries of Healthcare from 5 republics (Kazakhstan, Kyrgyzstan, Tajikistan, Turkmenistan and Uzbekistan). The seminars were held in partnership with the World Health Organization: The Food and Agriculture Organization of the United Nations, Cantonal Laboratory, canton of Ticino (Switzerland), European University Sion (Switzerland), Chemical and Veterinary Control Laboratory in Munster (Germany). 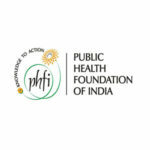 Upon completion of the program, KSPH established the Training Center for Food Safety. According to objectives of the first phase of the project, health profiles and health research systems were provided in the form of a brief overview of population health, health system and the country’s health research system. This review includes secondary statistical data in three selected regions (Karaganda, South Kazakhstan, Almaty) from different sources. The work was carried out by a working group of teachers and master students of KSPH. During the implementation of the project, both master students and teachers acquired knowledge and skills in planning, analyzing and formulating research reports on the current state of the population’s health, healthcare and health research system. As part of the project implementation plan, a one-day seminar was held in March 2006 on the results of the project work “Strengthening the capacity of young scientists in using research to improve the health of the people of Kazakhstan.” The seminar was attended by representatives of local medical organizations, medical institutions, international organizations, statistical agencies and other interested persons. 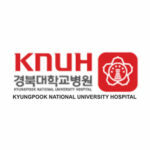 One of the initiatives for further cooperation with COHRED was to develop a module-program for conducting scientific research on the basis of KSPH. In March 2013, KSPH became a member of Organisation for PhD education in Biomedicine and Health Science in the European System (ORPHEUS). The interests of KSPH in ORPHEUS are represented by the Head of the Department of Public Health and Social Sciences, Med.Sci.D, Ph.D. Aringazhina A.M.
• To give active support and guidance to members of ORPHEUS in enhancing their contributions to medicine and society in general. • To provide information to members of ORPHEUS and all PhD candidates all over Europe. • To represent higher education and research in biomedicine and health sciences and to influence policy making at national, European and international level. • To encourage cooperation among members of the Association and the development of effective bilateral and multilateral networks. • To promote cooperation in research and development of joint PhD programmes. • To encourage mobility of PhD candidates and academic staff . 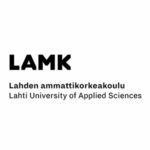 • To stimulate quality assurance of PhD research and education, and in particular to develop an accreditation process of PhD programmes in biomedicine and health sciences. To cooperate with other associations with similar goals. 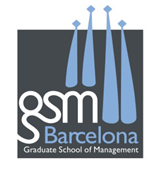 From July 23 to August 2, 2013, “Health Management: New Technologies in Medicine and Pharmacy” seminar was organized in GSM Barcelona, in which 30 people took part: health managers and management teachers. On April 30, 2013, KSPH and Graduate School of Management Barcelona (Spain) signed an agreement on cooperation between universities in the field of education and research, including mobility of master students and teachers, planning and implementation of academic programs, participation in international events, research projects. 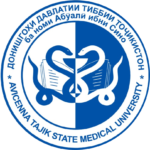 Currently, Kazakhstan’s Medical University “KSPH” cooperates with the world’s largest universities, management schools, clinics and public health funds.